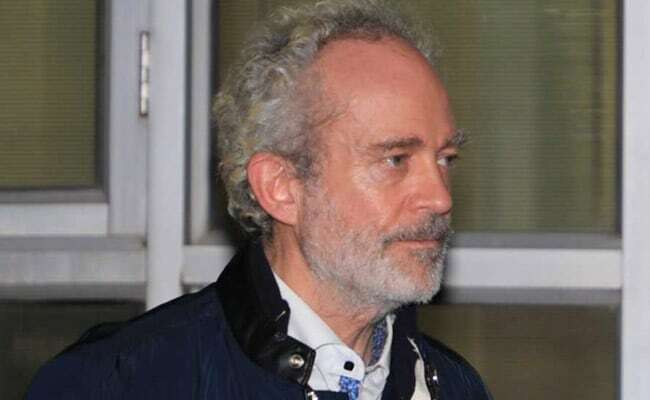 A Delhi court today allowed the CBI plea seeking permission to take signature and handwriting samples of Christian Michel James, the alleged middleman who has been chargesheeted and arrested in the graft-tainted AgustaWestland VVIP chopper deal. "The application is allowed," the judge said. Michel, 57, is in CBI custody till December 15. 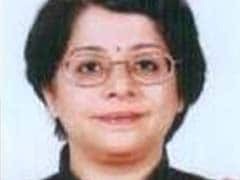 The CBI, represented through advocate DP Singh, has said Michel's handwriting and signature samples are required to match them with the documents which are already in its possession. Advocates Aljo K Joseph and Vishnu Shankar, appearing for Michel, said he has no objection to the CBI's plea as the truth has to come out. 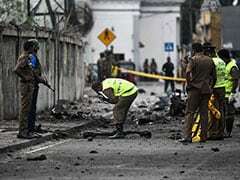 The counsel said their only concern was that the samples are sent directly to the forensic laboratory for comparison and not be used for any other purpose. CBI prosecutor took a strong objection to the submission saying they were raising questions over the integrity of the institution. The court also allowed Michel's plea to make phone calls to his family members during the CBI custody. The phone has to be on speaker mode and the spoken language should be English, it said. It, however, turned down the plea to allow him to make phone calls to his manager and a step brother after CBI's opposition. The agency said Michel's manager was a suspect in the case and his step brother was a barrister and the accused cannot be allowed to speak to them during police custody. Michel was produced before the court on Monday after expiry of his five-day CBI custody during which he was confronted with various documents relating to the case. It extended his police custody till December 15. CBI had contended that the accused was "not cooperating" in the investigation and was giving "evasive" answers. It had argued that Michel was required to be confronted with some witnesses to unearth the conspiracy and to identify his accomplices including the IAF officials, bureaucrats and politicians. His counsel maintained that Michel's police custody was not required any further and also filed a detailed bail application which would be heard later.